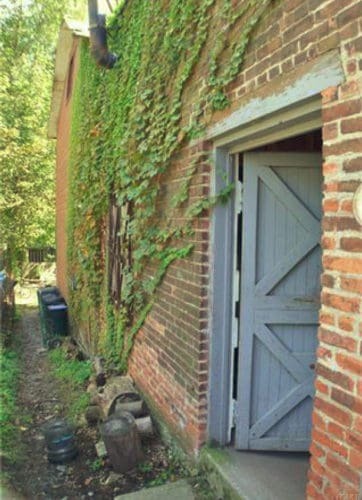 Discover 40 City Terrace a charming, historic commercial space with an available 1600 sq. 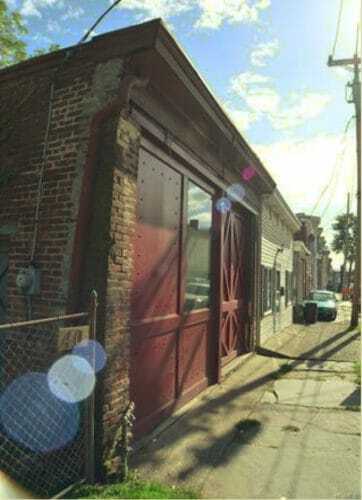 ft. of warehouse space located in the heart of Newburgh. 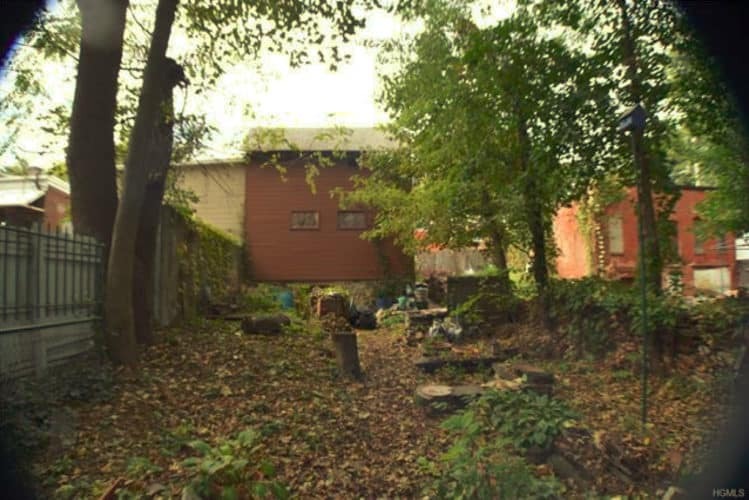 This commercial real estate property is ideal for an artist, an Etsy style maker, or any cottage industry type business looking for a creative, studio space. It has high ceilings and its location is right off of Broadway, but not too far from up and coming Liberty Street, with its restaurants, galleries, and shops. This building has great potential. It boasts finely crafted details, such as a display case, wrought iron window grates and custom wood siding, all of which makes it storefront-ready: a perfectly charming retail space. This structure was once a horse stable and offers one continuous, open space. Distinct features also include a large loft space which had served as the hayloft.There is a drive-in port with custom sliding doors to shelter vehicles. The floor slopes somewhat: a review by a structural engineer would be prudent. 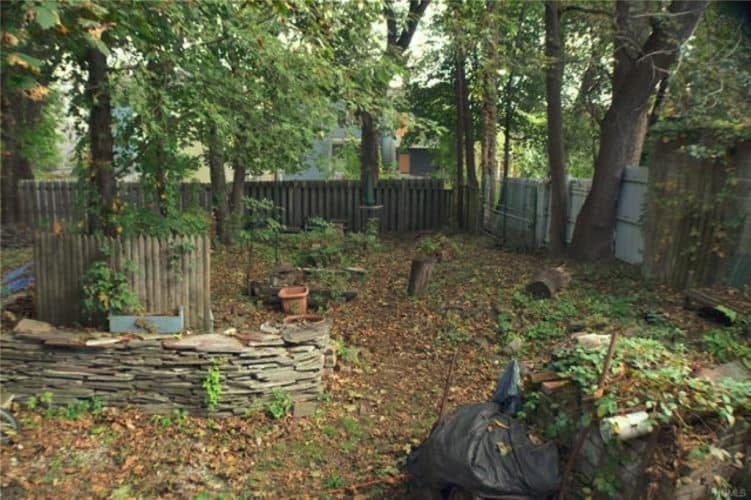 Back yard is large, and has a lot of potential! Hang some string lights, build a deck, and voila, tons of al fresco dining on warm summer nights. 40 City Terrace is located right between Broadway and 1st Street, and is a short drive to the Newburgh Waterfront. 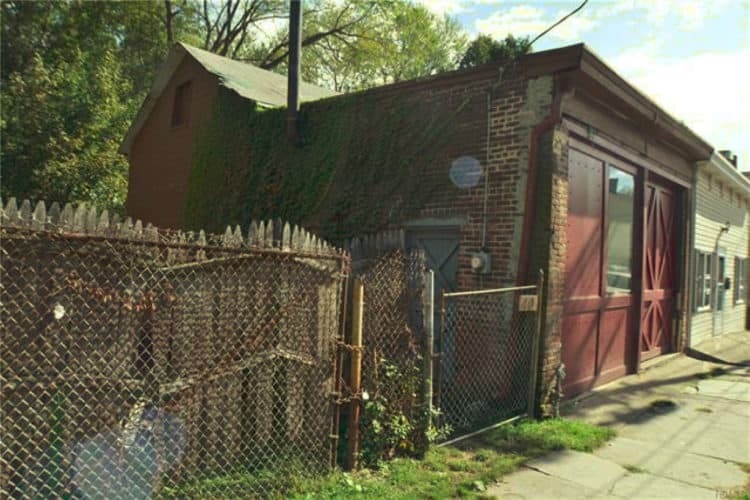 This warehouse is currently used as an artist’s studio, and needs a new creative owner to realize its full potential. Interior pictures not included to protect current occupant’s privacy.